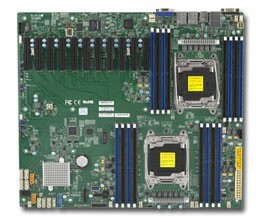 High performance yet cost-effective, Supermicro have always been at the forefront of Server Motherboard technology. 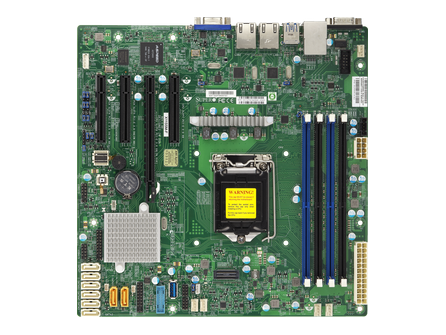 TMC can supply the full Supermicro Motherboard range and offers the most extensive Supermicro Serverboard selection in the market at competitive prices. 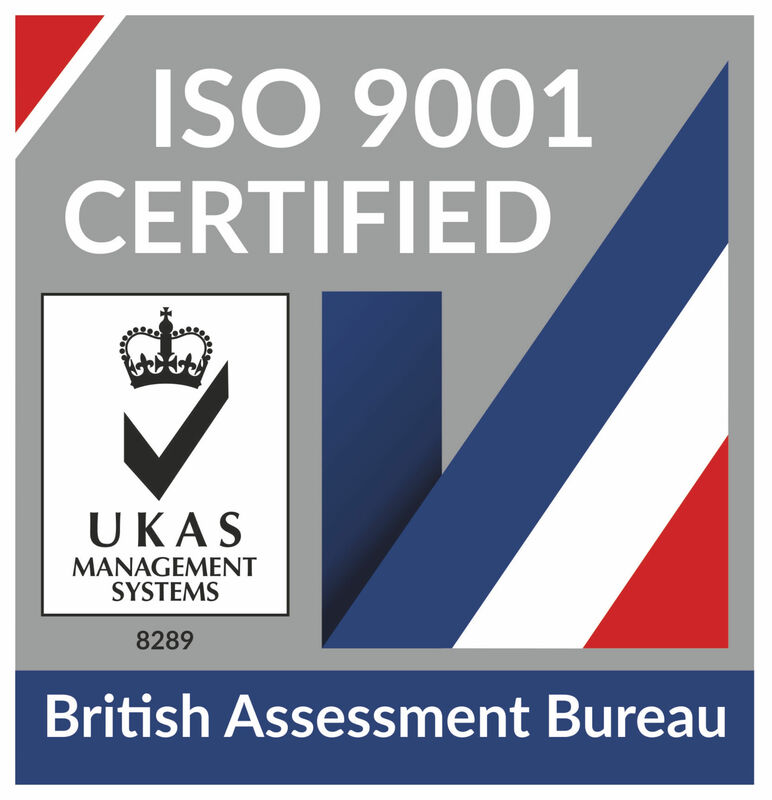 If you do not see the motherboard that you’re interested in, please contact us for a quotation. 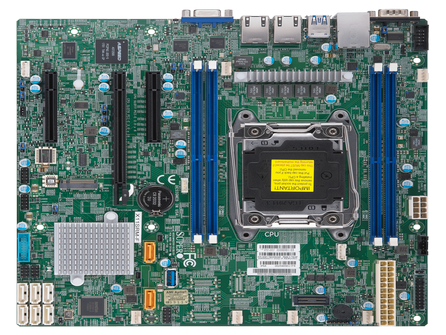 The Supermicro X11SAE-M is a Single Socket Intel Xeon Processor Serverboard with up to 64GB Memory Capacity, 6 USB 3.0, 6 USB 2.0, 2 USB 3.1 and 8 SATA3 ports. The Supermicro X11SSH-LN4F is a Single Socket Intel Xeon Processor Serverboard with up to 64GB Memory Capacity, 6 USB 2.0 ports, 5 USB 3.0 ports and 8 SATA3 ports. 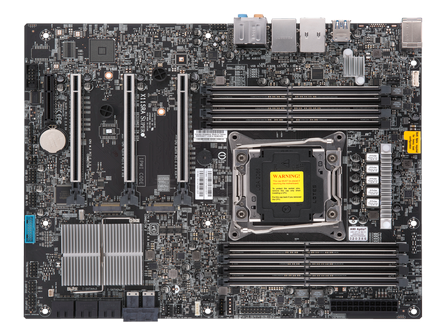 The Supermicro X11SSH-F is a Single Socket Intel Xeon Processor Serverboard with up to 64GB Memory Capacity, 6 USB 2.0 ports, 5 USB 3.0 ports and 8 SATA3 ports. 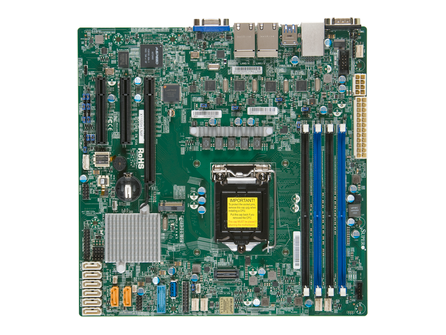 The Supermicro C7C232-CB-ML is a Single Socket Intel Xeon Processor Motherboard with up to 64GB Memory Capacity, 6 USB 3.0 ports, 5 SATA3 and 1 RJ45 Gigabit Ethernet LAN port. The Supermicro X11SRA is a Single Socket Intel Xeon Processor Serverboard with up to 256GB Memory Capacity, 6 USB 2.0 ports, 6 USB 3.0 ports and 2 USB 3.1 ports. 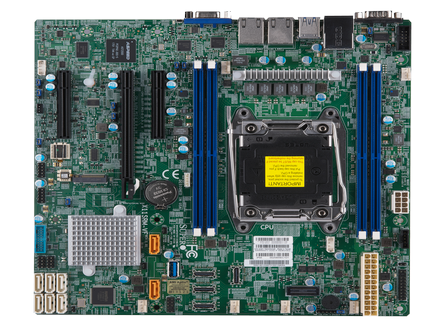 The Supermicro X11SRA-F is a Single Socket Intel Xeon Processor Serverboard with up to 256GB Memory Capacity, 6 USB 2.0 ports, 6 USB 3.0 ports and 2 USB 3.1 ports. 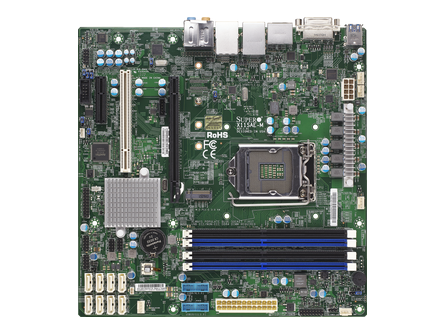 The Supermicro X11SRA-RF is a Single Socket Intel Xeon Processor Serverboard with up to 256GB Memory Capacity, 6 USB 2.0 ports, 6 USB 3.0 ports and 2 USB 3.1 ports. The Supermicro X11SRM-F is a Single Socket Intel Xeon Processor Motherboard with up to 256GB Memory Capacity, 6 USB 2.0, 5 USB 3.0, 5 USB 2.0, 8 SATA3 and 2 RJ45 Gigabit Ethernet LAN ports. The Supermicro X11SRM-VF is a Single Socket Intel Xeon Processor Motherboard with up to 256GB Memory Capacity, 6 USB 2.0, 5 USB 3.0, 5 USB 2.0, 8 SATA3 and 2 RJ45 Gigabit Ethernet LAN ports. The Supermicro X11DAi-N is a Dual Socket Intel Xeon Processor with 2TB Memory Capacity, 4 USB 3.0 ports, 2 USB 3.1 ports, 10 SATA3 ports, and Dual LAN with GbE from C621. 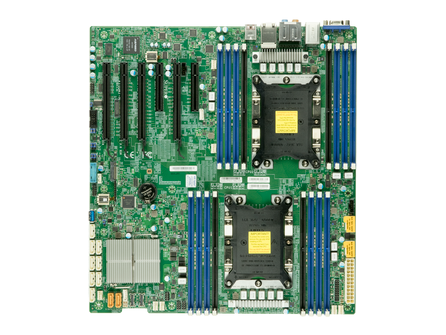 The Supermicro X11SSM-F is a Single Socket Intel Xeon Processor Serverboard with up to 64GB Memory Capacity, 6 USB 2.0 ports, 5 USB 3.0 ports and 8 SATA3 ports.